Stephen Bates is responsible for sourcing and executing developments in Atlanta. 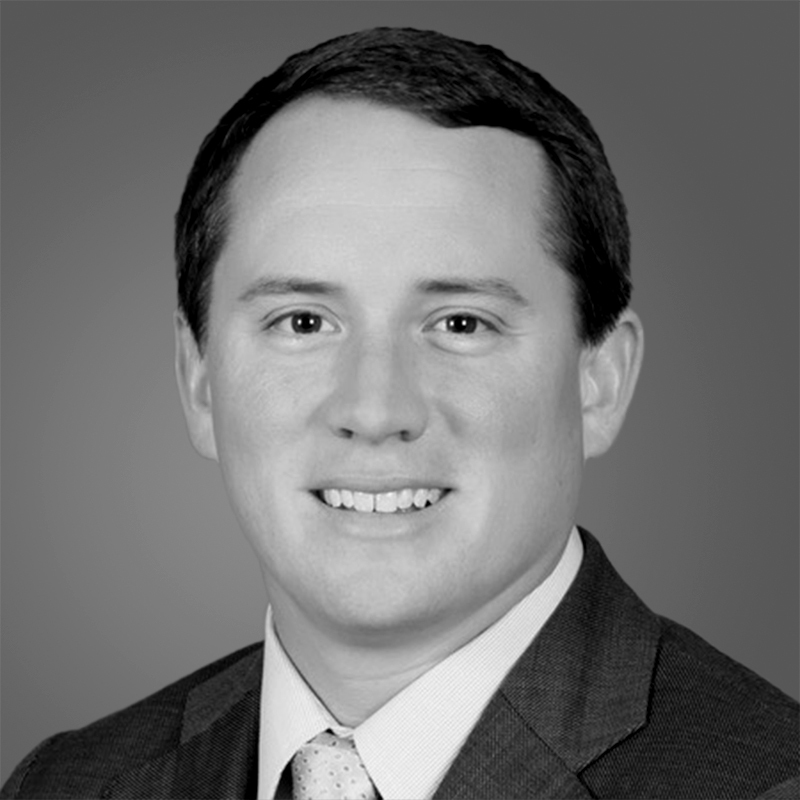 With over 10 years of experience in the multifamily construction and development industry, Stephen has been involved in the entitlement, development and construction of over 5,000 apartments throughout the Southeast. Under Stephen’s management, the Georgia division of Toll Brothers Apartment Living has grown to 700 units under construction and another 900 in the pipeline since its start in 2016. Prior to joining Toll Brothers in 2016, Stephen served as the manager of development at TriBridge Residential, where he led new multifamily and mixed-use projects from North Carolina down to Florida. Stephen also served as a project manager at Alliance Residential Company, where he focused on construction projects in Atlanta and Florida. Stephen has a Bachelor of Science in Consumer Economics with an emphasis in Housing from the University of Georgia and holds a Georgia real estate license.